San Martino di Castrozza is situated 1450 meters on the sea level and is a renowned tourist locality that offers a breathtaking view on the surrounding mountains: Cimon della Pala, Rosetta, Cusiglio, Pala di San Martino, Cime di Val Roda, Sass Maor, Cima della Madonna, Vette Feltrine and the Lagorai massif with the Tognola Alp, Mount Colbricon and Cavallazza. The ski lift can be easily reached walking and the efficient skibus service connects the city center to the Rolle Pass (9 km distant). It is the perfect destination for sports lovers. During the winter, the tourists can enjoy cross-country skiing, snowboarding, freeriding, downhill, ski mountaineering, ice go-karting. During the summer, San Martino di Castrozza offers many different outdoor activities: excursions, the adventure parks Agility Forest and Bike Arena, nordic walking, play parks for children. 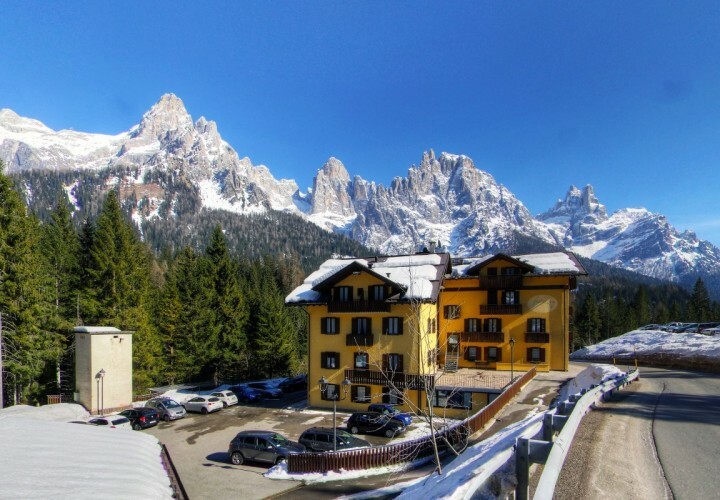 San Martino di Castrozza is the perfect combination of sports and outdoor activities. During the year, indoor activities can be practiced in the sports arena (that has a very high climbing wall) and in the wellness centers of the hotels. Numerous events and festivals are frequently organized. 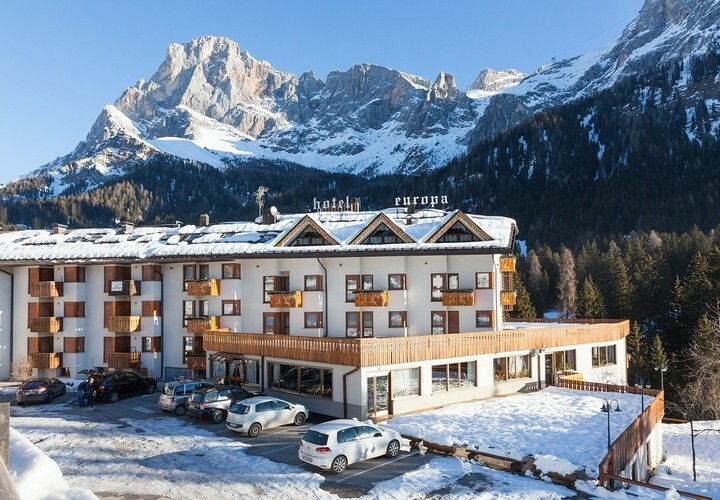 San Martino di Castrozza has a rich gastronomic tradition. Among the most characteristic local specialties there are: the Tosèla, a type of cheese produced in Primiero with freshly drawn milk; "strangolapreti", delicious gnocchi made with stale bread and spinach; "canederli", made with stale bread, milk, eggs, local Grana cheese, cold cuts and flour; gnocchi with smoked ricotta; barley soup. The most typical local desserts are the "strudel" and the pie with fruits of the forest. On the Dolomites, there is the so-called "Strada dei Formaggi delle Dolomiti" (The Cheese route): during the Desmontegar festival, all the restaurants serve a special menu where the main protagonist is the Primiero cheese. In the same period, in the municipality of Mezzano, there is the "muccandando" event: a guided walk in the wonderful nature while accompanying the cows back to the cowshed after the alpine pasture, following long suggestive paths along which there are numerous restaurants, agritourisms and taverns where it is possible to taste delicious and genuine dishes. About 100 meters far from the Tognola ski lift and 600 meters from the heart of San Martino di Castrozza.